Although I've never been the biggest Pokémon fan--yes, despite the rather ridiculous purchase I made a couple of years ago--I've always had a soft spot for the little buggers. I especially like the "Pocket Monsters" that are especially, almost sickeningly, cute--which should help explain why I find the Oskunk creation below so darn appealing. Should you want to see a few more photos of this beauty, head on over to Oskunk's blog. Awww....I was desperately hoping Nintendo contracted him to make this. Bummer. That would be awesome, Justin, but I'm 99.99 percent sure what you're looking at in this photo is the result of some photographic (or, uh, Photoshop-ic) trickery on the part of ol' Oskunk. Now we just need to get ourselves new 3DSes, right? Or do you already have one?? I've got one Bryan! 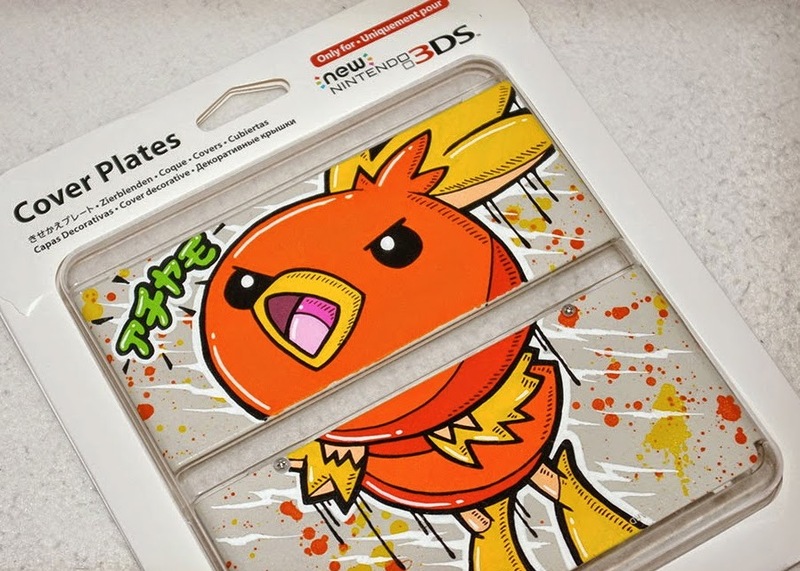 Still shocked that there's been nothing mentioned about a n3ds release in the US!